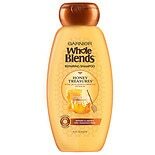 Shop Garnier Whole Blends Repairing Shampoo Honey Treasures, For Damaged Hair (12.5 oz. )12.5 oz. $399$3 and 99 cents$0.32 / oz. 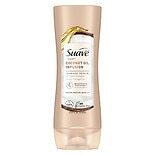 Shop Suave Professionals Damage Repair Shampoo Coconut Oil Infusion (12.6 oz. )12.6 oz. 2 for 7 dollars and 00 cents or 1 for 3 dollars and 99 cents 2/$7.00 or 1/$3.99$0.32 / oz. 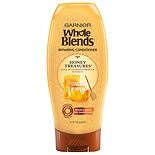 Shop Garnier Whole Blends Repairing Conditioner Honey Treasures, For Damaged Hair (12.5 oz. )12.5 oz. 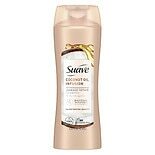 Shop Suave Professionals Damage Repair Conditioner Coconut Oil Infusion (12.6 oz. )12.6 oz. 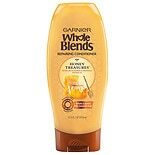 Shop Garnier Whole Blends Repairing Shampoo Honey Treasures, For Damaged Hair (22 oz. )22 oz. $629$6 and 29 cents$0.29 / oz. 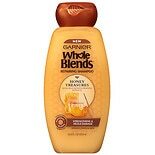 Shop Garnier Whole Blends Repairing Conditioner Honey Treasures, For Damaged Hair (22 oz. )22 oz.